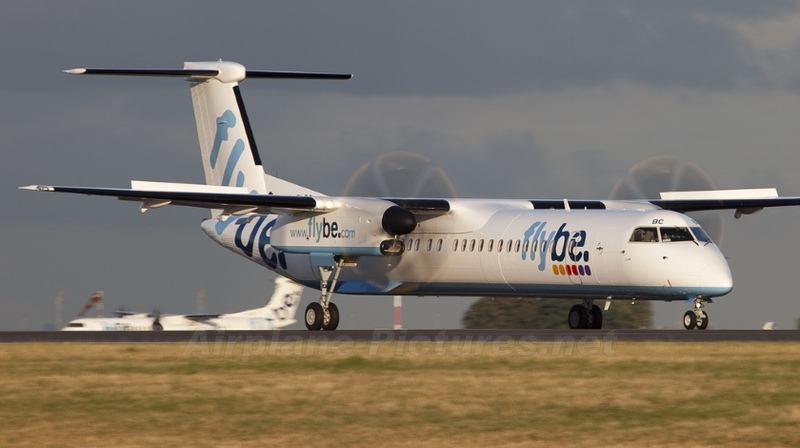 A Flybe de Havilland Dash 8-400, performing flight from Manchester (UK) to Luxembourg (Luxembourg) with 40 passengers, engine shut down in flight. Aircraft was climbing through FL180 out of Manchester when the left hand engine (PW150) emitted a loud bang prompting the crew to shut the engine down. Smoke entered the cabin. The crew decided to divert to Birmingham for a safe landing on runway 15 about 15 minutes later. Passengers reported there was a flash and a bang from the left hand side of the aircraft, subsequently smoke appeared in the cabin. Airline confirmed that the engine fault caused an oil leak which led to a small amount of smoke becoming visible in the cabin. The airline reported a technical fault in one of the engines requiring the shut down of the engine, the aircraft diverted to Birmingham.